We all know how big a success story Fornite has had. The game was developed and released in 2017. Ever since then, its creator Epic Games has been getting fame and revenue as well. Last year, Epic Games decided to invest its revenue from Fornite into its own store. 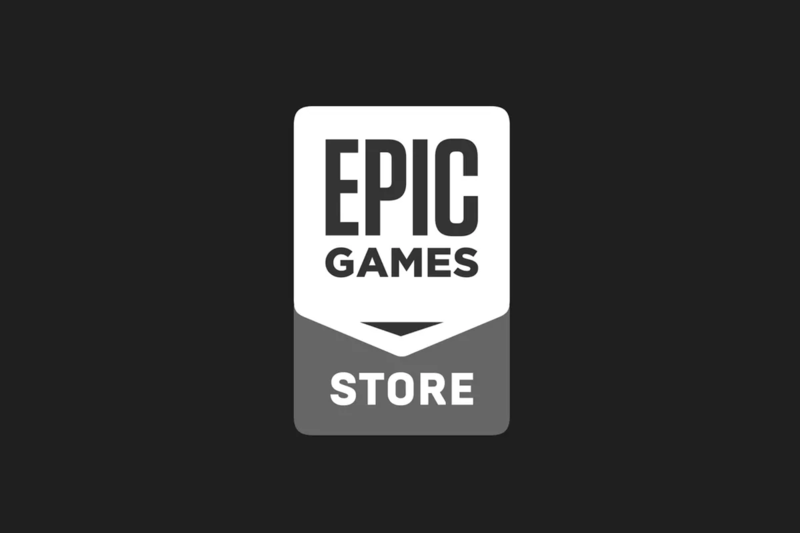 This gaming store from Epic Games was named as Epic Games Store. Now, the developer decided to kick start its store by offering money to developers for exclusive games on its platform. Also, Epic Games announced a very generous pricing cut for games available on Epic Games Store as well. For game developers, Epic Games would share a revenue ratio of 88-12. This means that the game developers would get 88% of the revenue generated from their games. Now, this revenue share is unprecedented and best out of the platform available right now. In comparison, Apple and Google take almost 30% revenue cut from developers. However, Critics and Gaming fans have questioned Epic Games’ strategy because they believe that it injects the worst element of the console industry to a Windows ecosystem that has largely escaped the platform wars between PlayStation and Xbox. On this, Epic Games Store chief Steve Allison has said that they have acknowledged the issue and are working on the same. Along with that, Allison has also told that Epic Games Stores’ exclusivity will eventually disappear. This comment from Steve Allison came at the Game Developer’s Conference which is currently taking place. In a Q&A session, Epic Games Store’ chief answered this question from one member of GDC crowd. He added that “I don’t think we plan to do it forever. I expect that we’re already seeing the ecosystem come to life, from a sales and users perspective,”. It is worth noting that Google released its gaming platform, Stadia, at GDC 2019 as well.